A body has been found in the search for a teenager who went missing after her first day back at school on the Isle of Lewis. 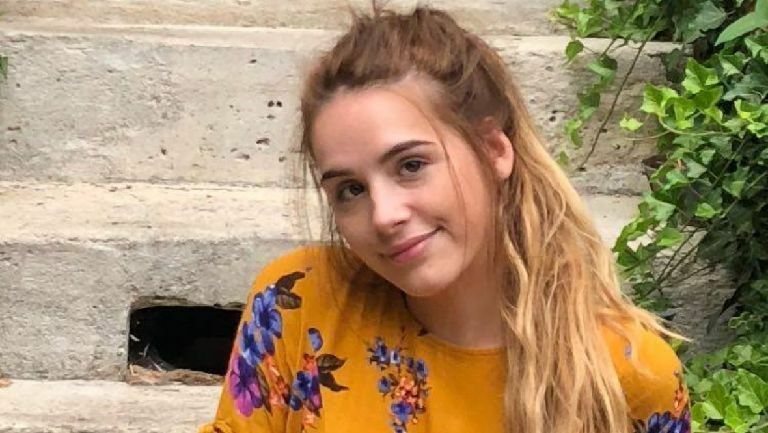 A major search was launched for 17-year-old Hannah MacKenzie who has not been seen since leaving the school in Stornoway on Thursday afternoon. She was last seen outside the Nicolson Institute at around 4pm. Police Scotland have now confirmed that a body has been found in the castle grounds area. While formal identification has yet to take place, Hannah’s family has been informed of the find.